I’m back from the Ultralight Summit, and what an event it was. Great people, awesome country and scenery, lots of different UL gear, high camps, gear talk, and lots of laughter. 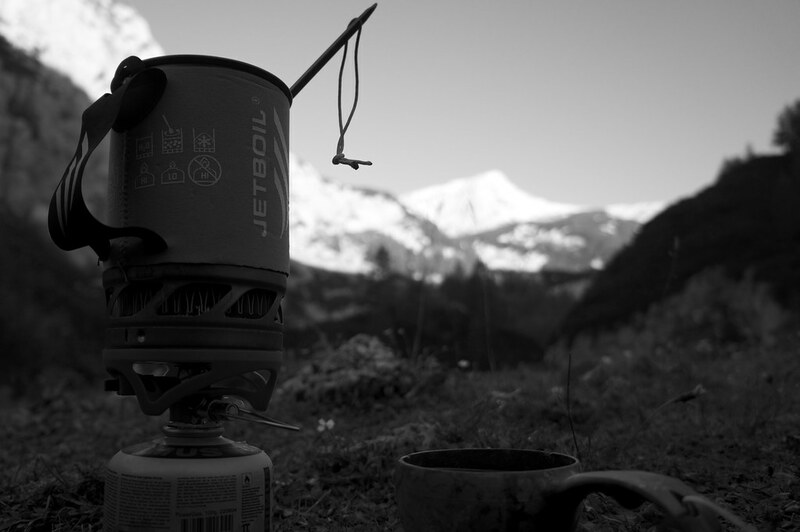 Now planning for the Ultralight Summit 2013 starts! It’s the time of the year where the gear shops make shopping very tempting with very good offers. The Bergfreunde still have up to 50% discounts on selected gear - my tried & true recommendations: Salomon Speedcross 3 trailrunners, Smartwool Toe Mini Socks and the Rab Stretch Neo Jacket. Fraser reviews the Alpkit Stingray Framebag. Steven & Katrijn on their packrafthike gapyear – family farewell, gear list, adventure and science. A MYOS - Make your own Spraydeck tutorial. A Karrimor Sleeping Mat review. Brian finds that it’s all about color at the Outdoor Retailer Show. A trip to Shin Hotaka Mt. Joe is crushing gravel with some internet weirdos. Peter was on the Tour de Pältsan. He won it, too. Roger shows us splendid photos from his trip on the Nordkalottleden, from Kopmajoki to Reisadalen. Nick likes the remote hills of Scotland. Beni writes up on his slippery and wet Vassfaret trip. Thomas does the Krokskogen loop with Joe. Joery goes tidal water rafting between metal marine giants. Odd gets on his bike. James finds that sometimes, life is good. Karamatsudake to Takeshi Goryu. Gorgeous hiking in Japan. Allison has a Bear Camp. A recommended read & see.